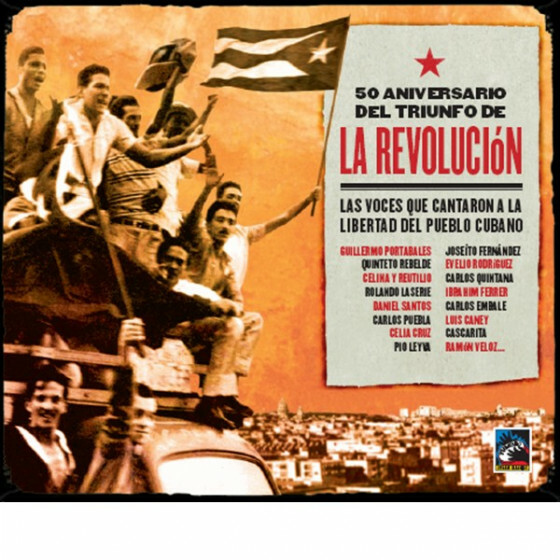 Since 1989 Tumbao Cuban Classics has been the leading label in the recovering and preserving on CD the most important recordings made by genuine creators of the popular Cuban and Caribbean music of the 20th century. 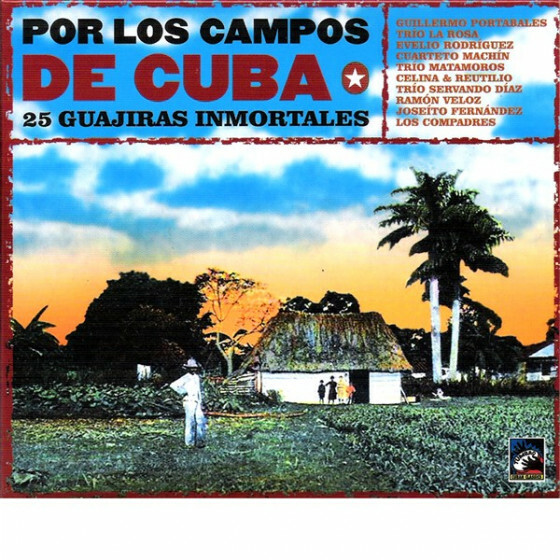 More than a decade of investigation, bringing together a lot of biografical information and many unpublished documentation, both in photography and the written word. 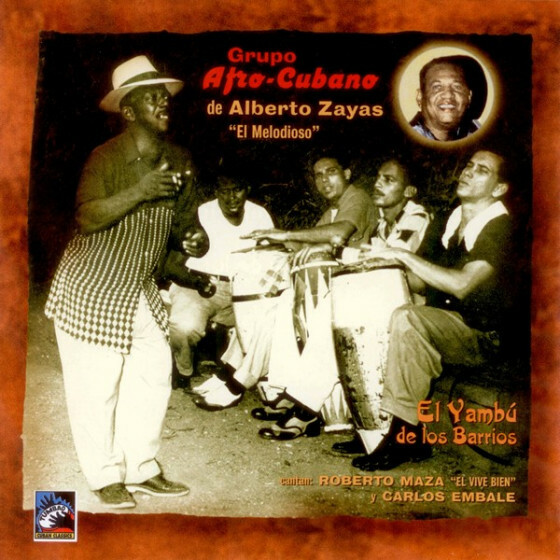 Outstanding composers, writers and interpreters who, with the passing of time, have fallen into obscurity or are unfortunately remembered by few, have got in Tumbao the way to which their works will be accessible to coming generations. 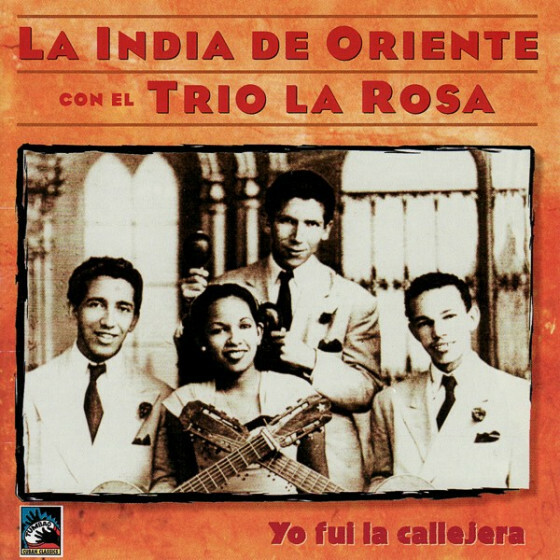 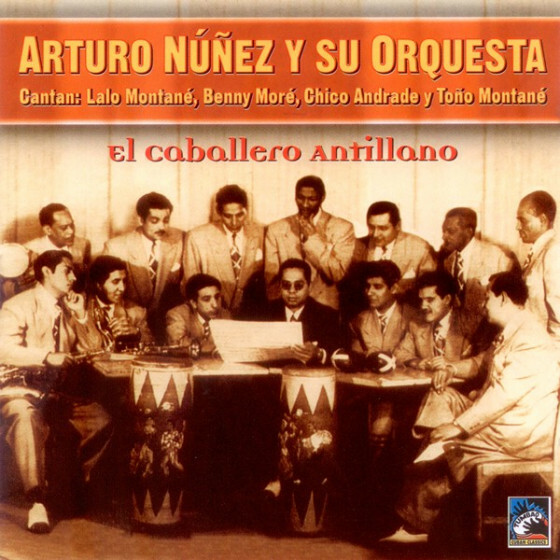 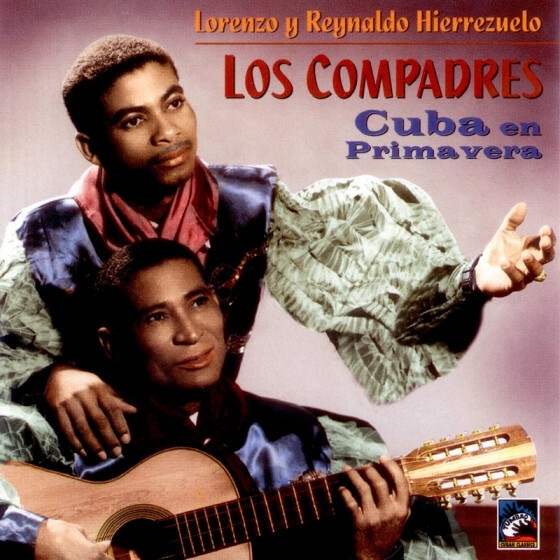 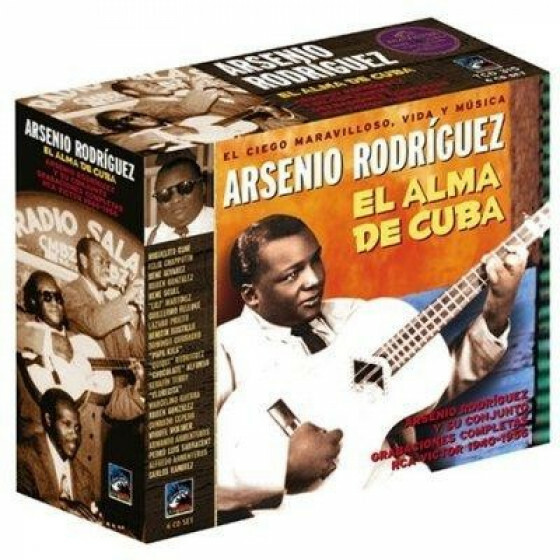 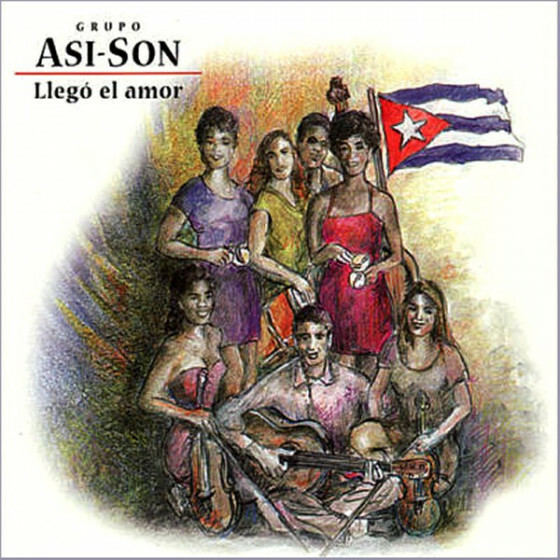 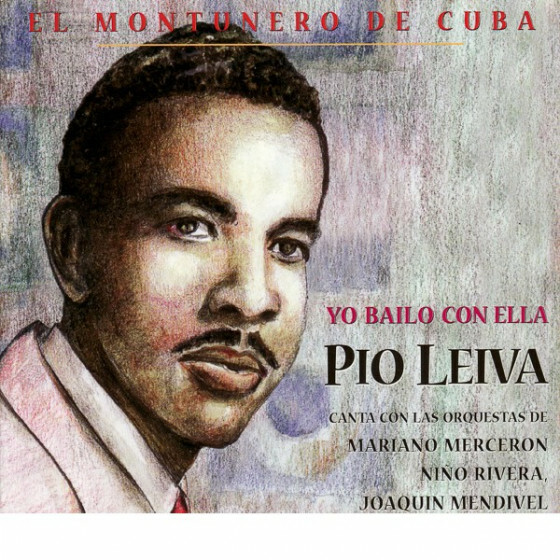 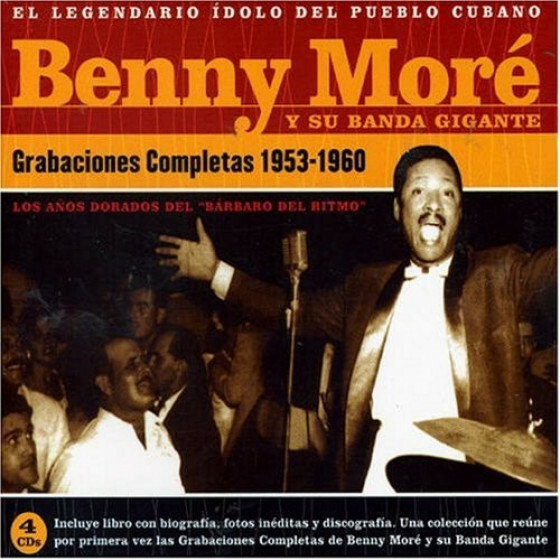 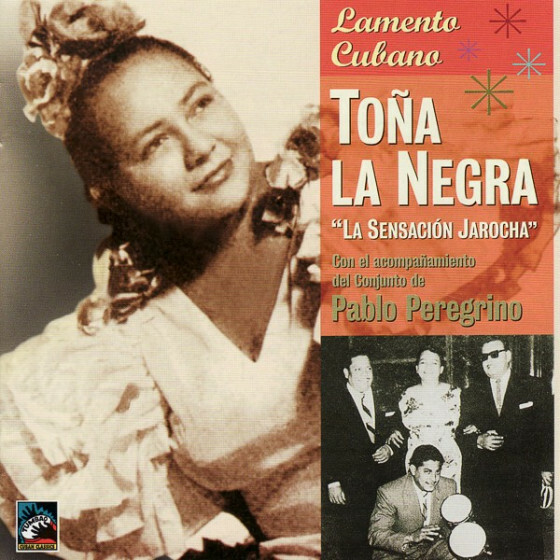 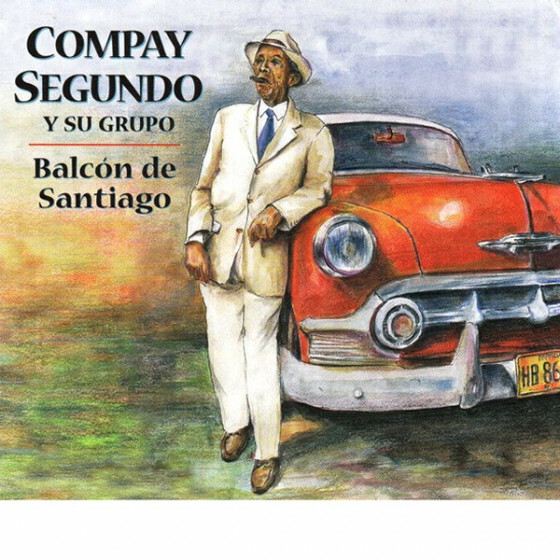 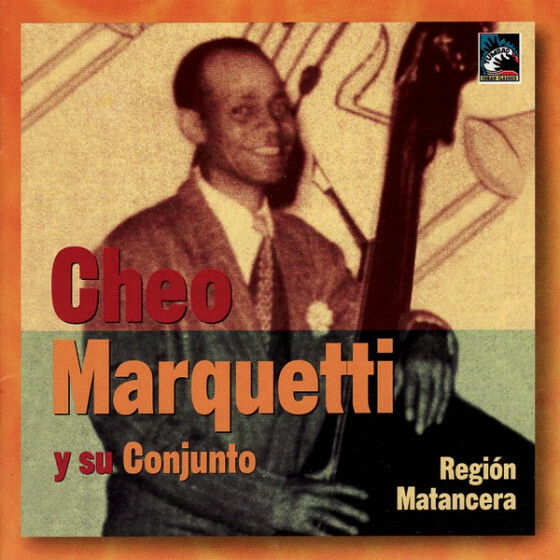 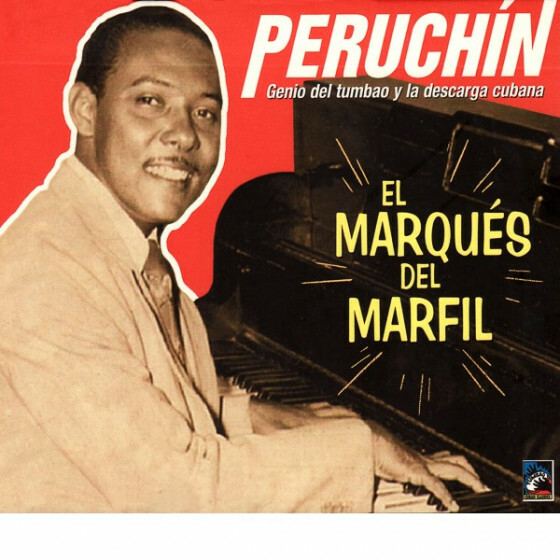 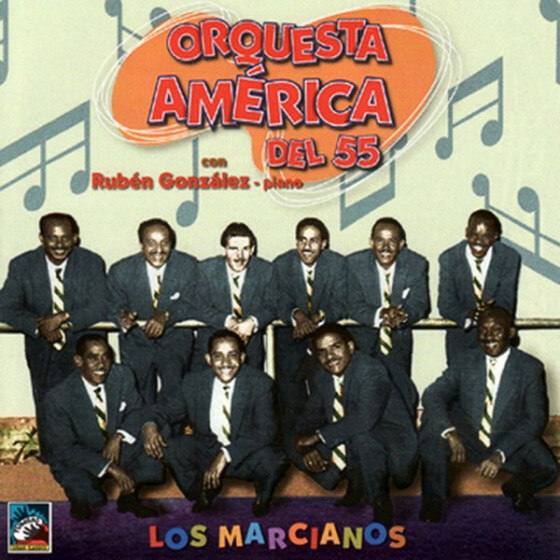 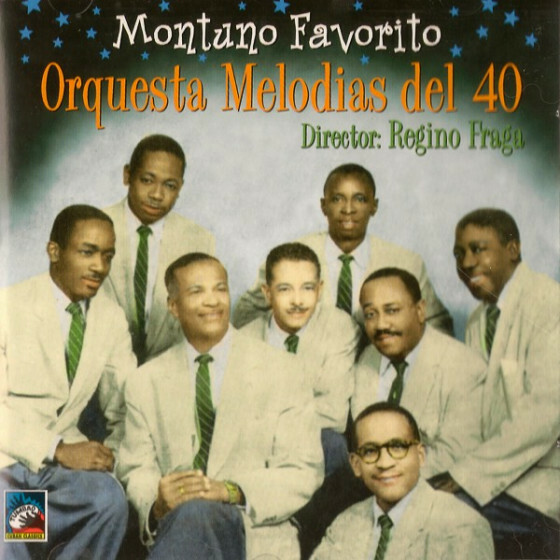 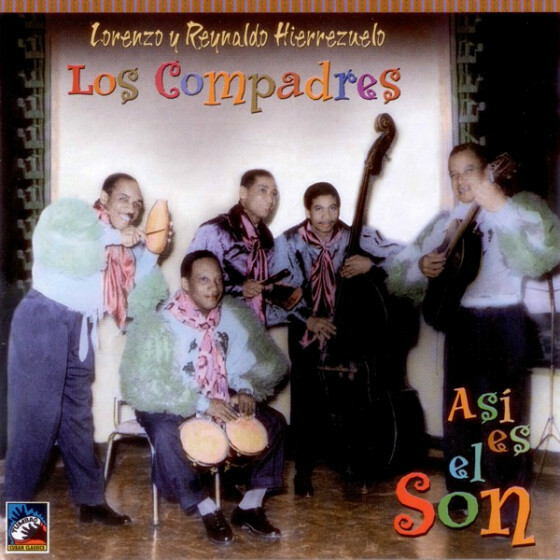 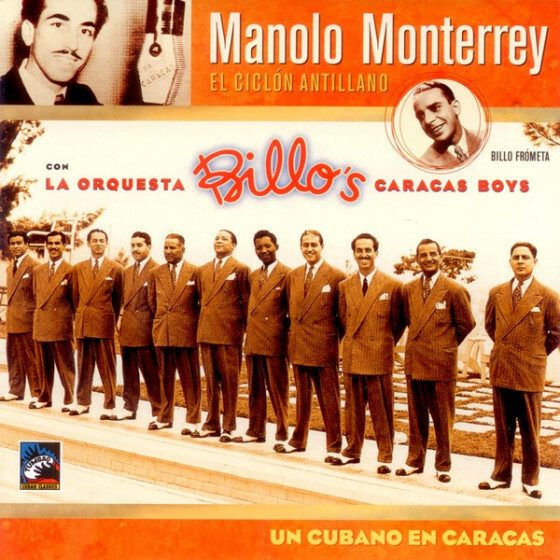 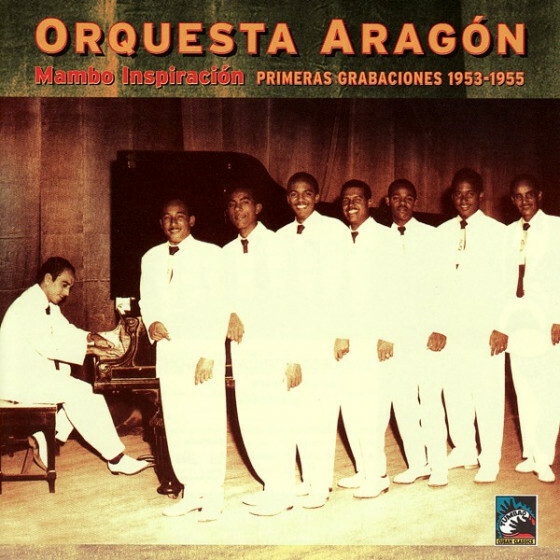 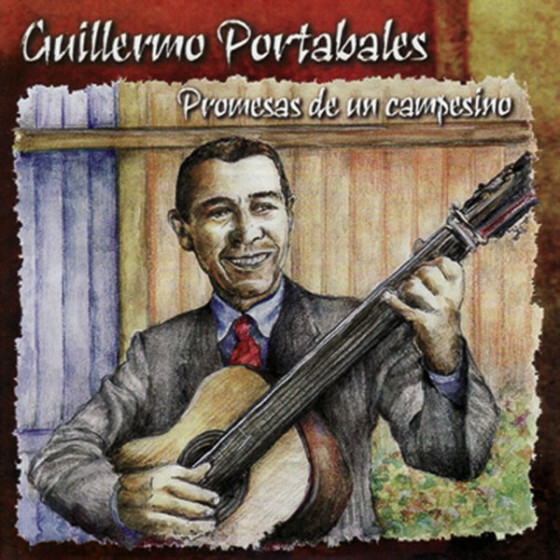 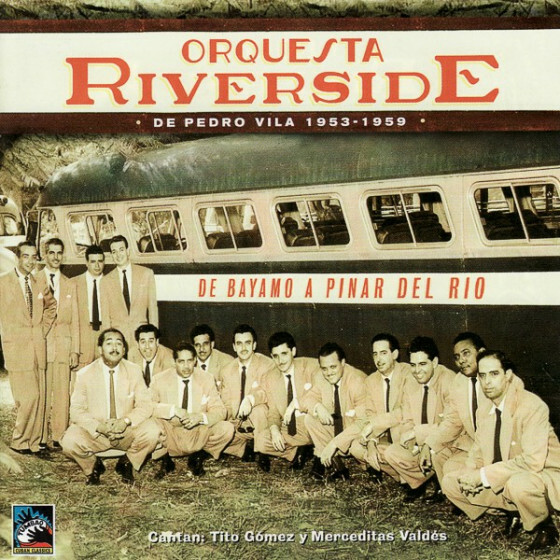 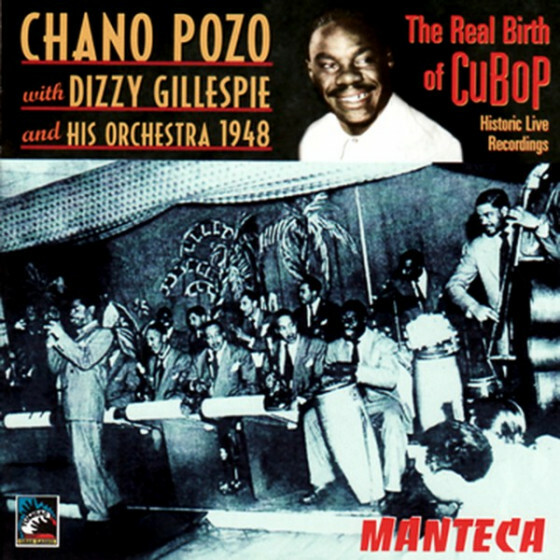 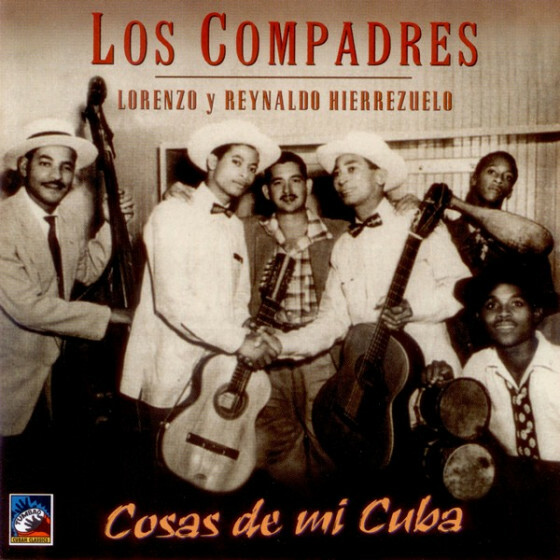 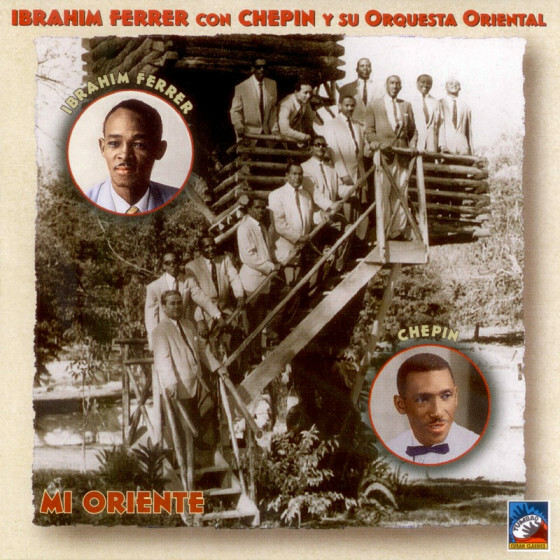 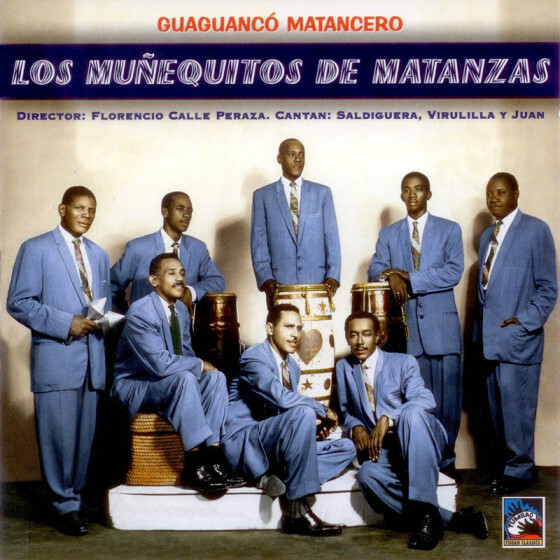 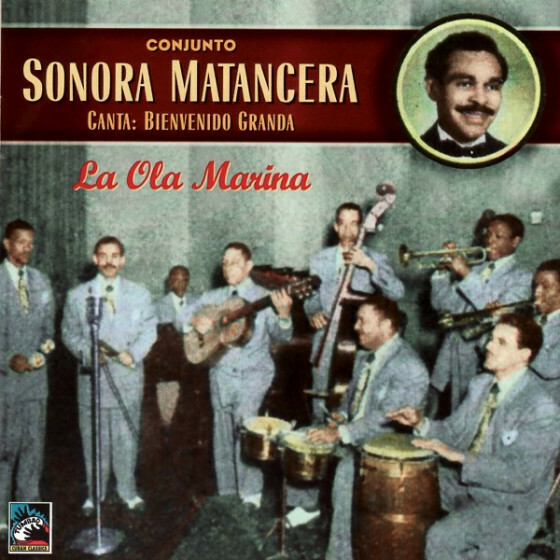 Now, when Latin music, and, in particular, Cuban music are in fashion, there are many record labels taking advantage of a favorable moment to reissue old recordings, based on reasoning inspired through our catalogue. 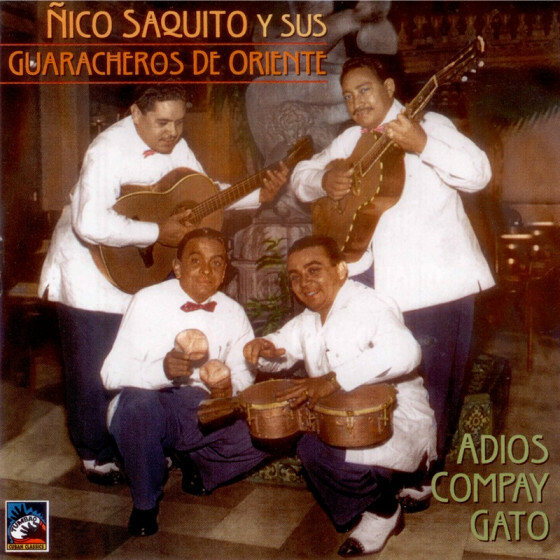 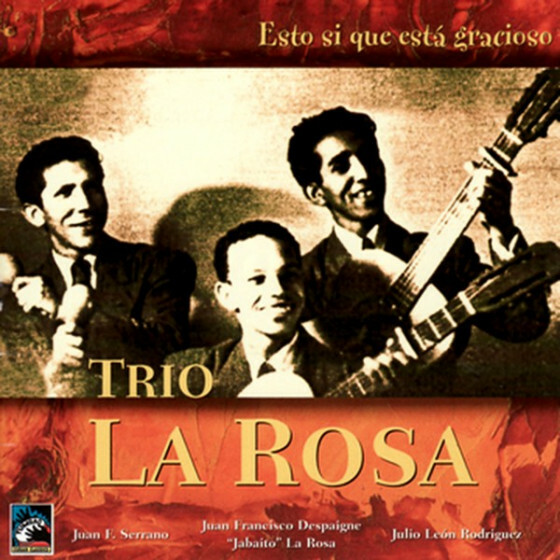 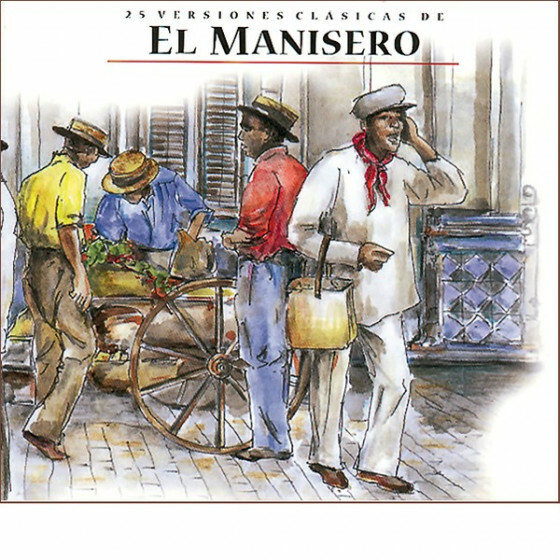 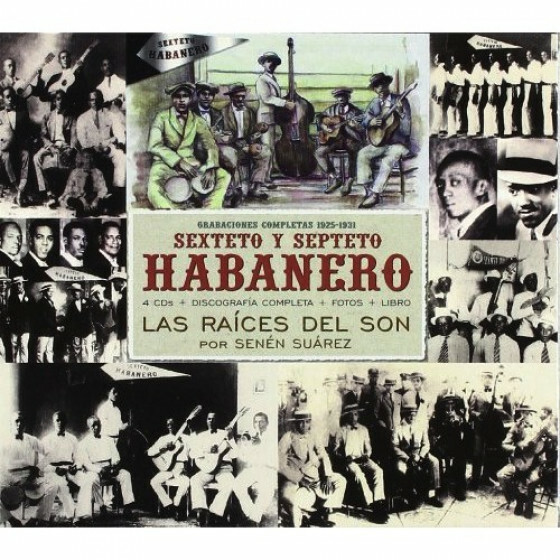 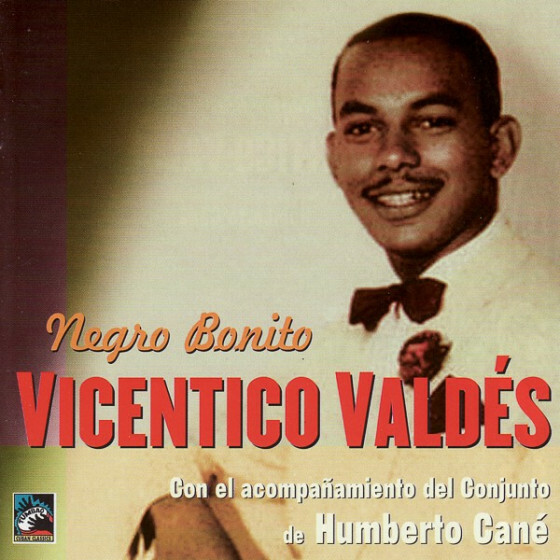 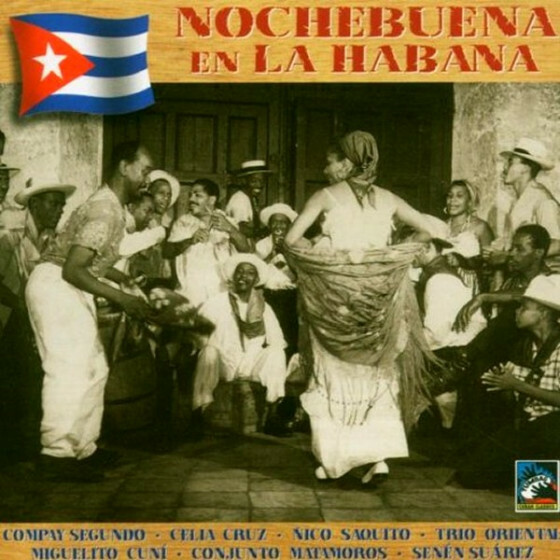 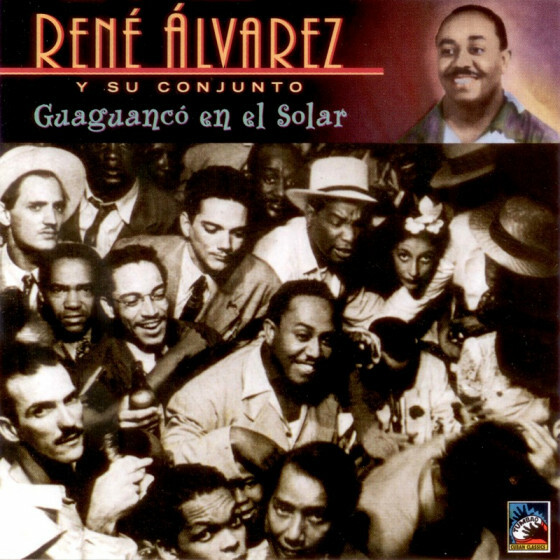 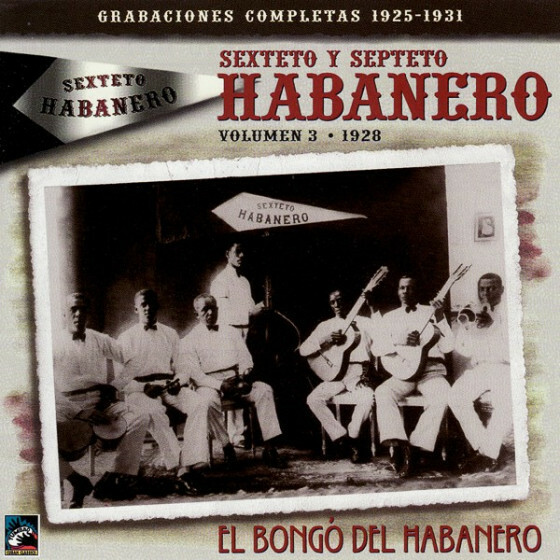 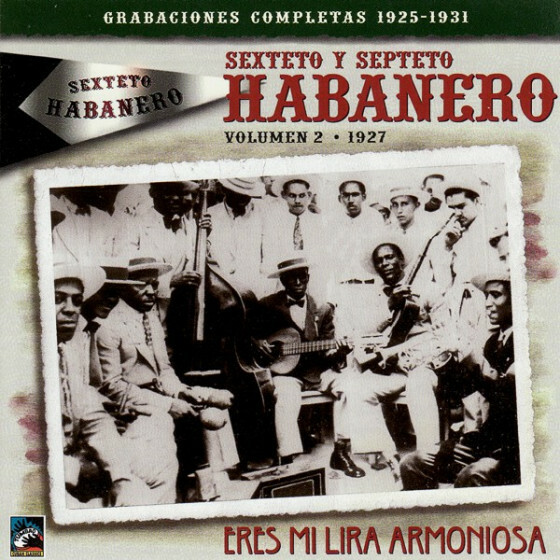 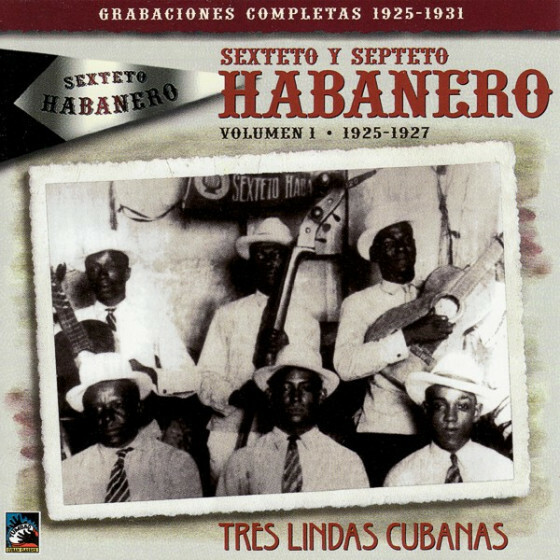 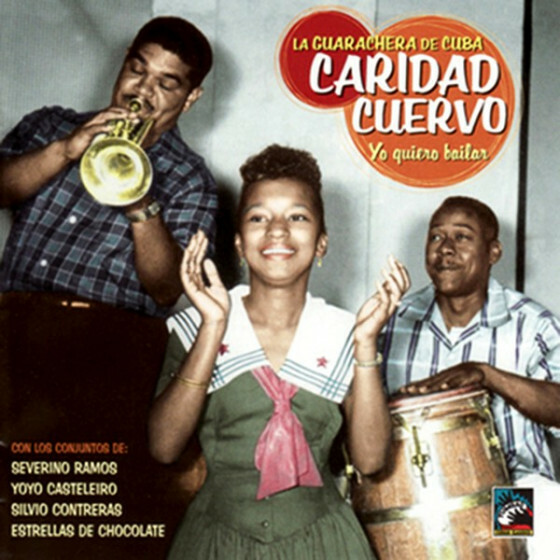 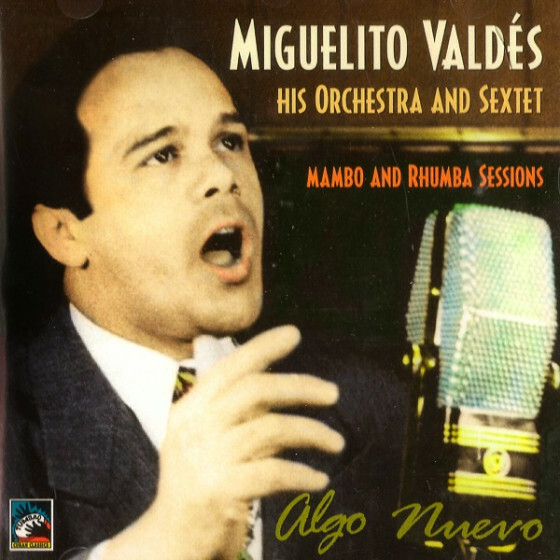 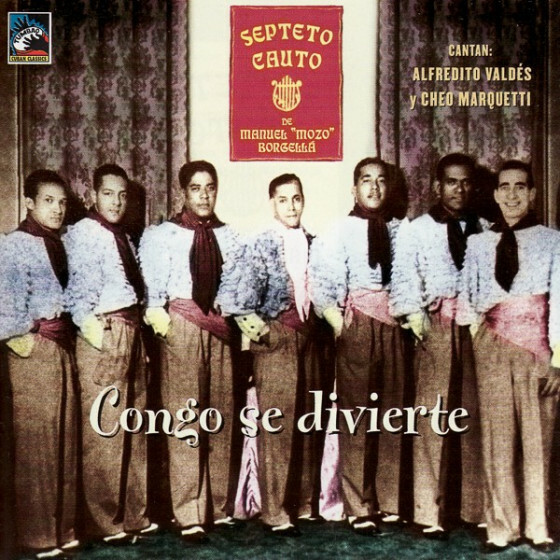 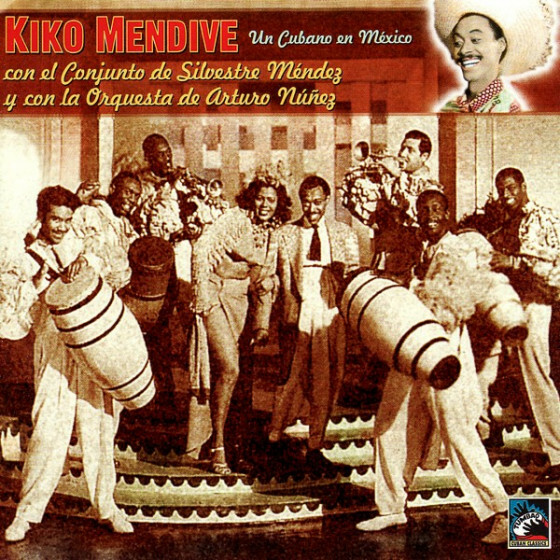 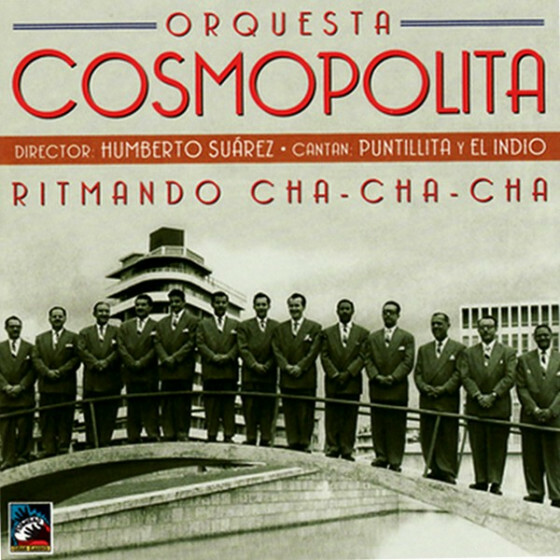 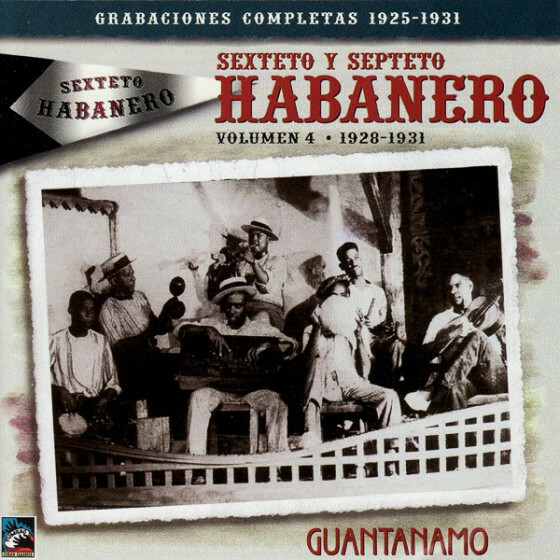 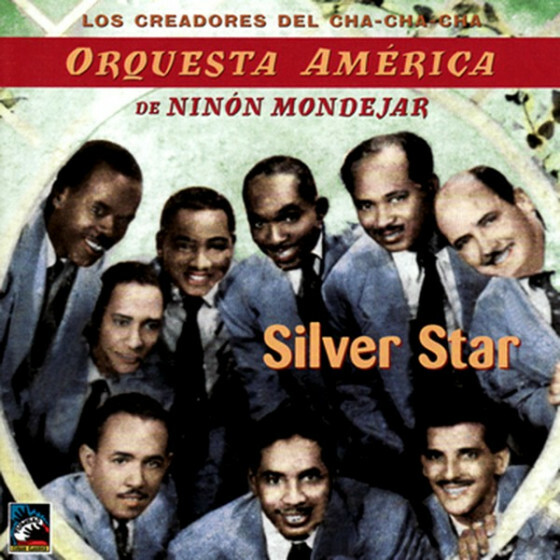 Nevertheless, Tumbao, disregarding fashion and aesthetics, began this labor with a motivation and historic finality: if not, how else could one think of reissuing the recordings of the Twenties by those such as Eusebio Delfín, Maria Teresa Vera and Zequeira, Rita Montaner, the Sextetos Habanero, Nacional, Boloña, etc... and keep in mind too that we began this labor at a moment in time when this music had fewer followers than it has today? 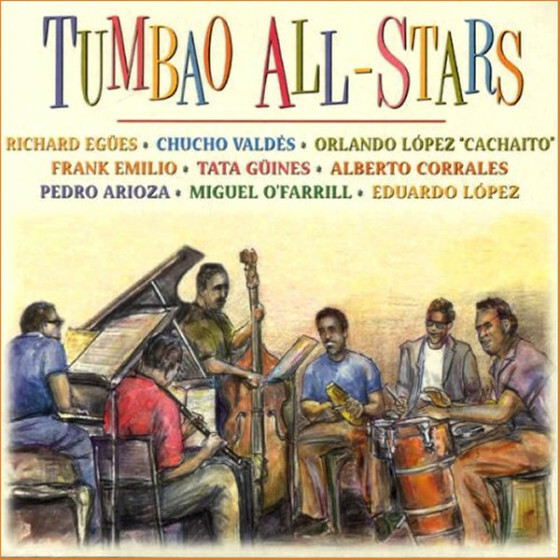 During these years Tumbao has brought together - and constantly continues to enlarge its archives - enough recordings to be able to go on reissuing and documenting new CDs. 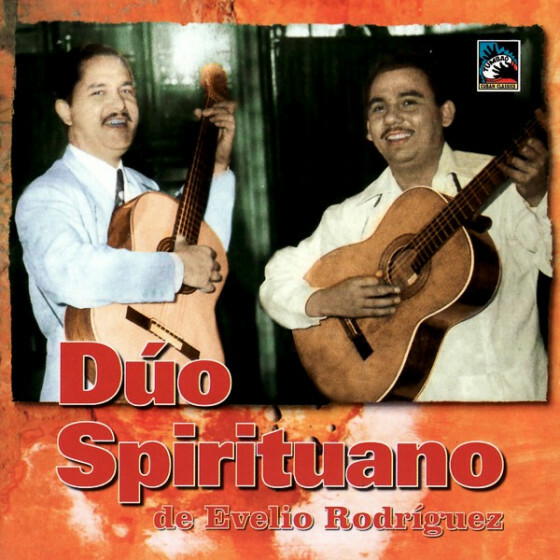 A task that we will keep doing with maximum seriousness in order to continue to merit and justify the support and faith of those who, from the beginning, believed in our project. 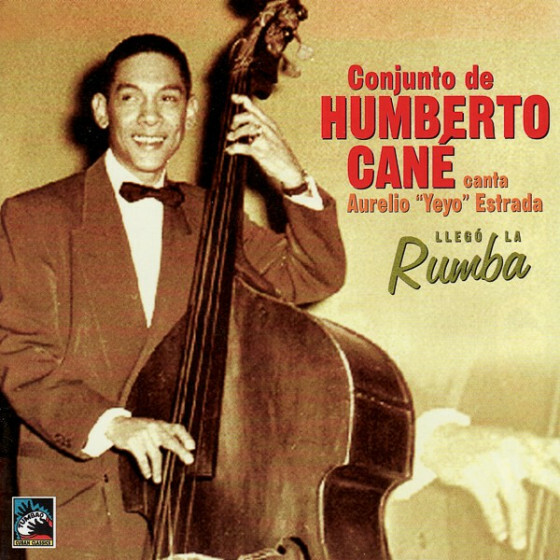 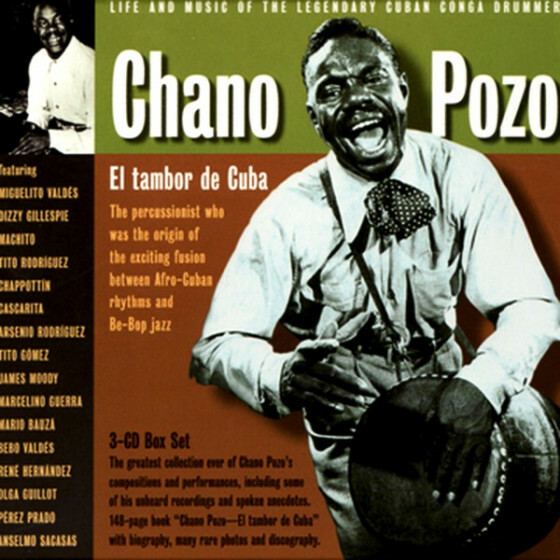 The wide repertoire of the Tumbao catalogue has become a point of reference and obligatory consultation for knowing about the origins and evolution of music in Cuba and the Caribbean, now considered to be the inspirational source of Latin music today.